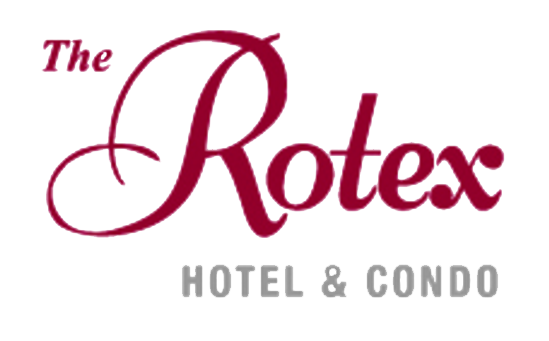 We welcome you to the Rotex Plaza Hotel's new website. It is our desire to make your stay here, a memorable one. To accomplish this, it is our motto to make our guests feel as welcome, well serviced, and as comfortable as possible. While here, every guests should feel as we are "A Home Away from Home". The Rotex Plaza Hotel is located on Olympic Blvd and Gramercy Drive, in between Western and Arlington. The hotel's location is center to all nearby attractions including Hollywood, Downtown LA, and Beverly Hills, CA. A brisk walk will take you to the train station, market, and restaurants. The Rotex Plaza Hotel also serves authentic Korean food at the "Yeo Soo Restaurant." Some of the amenities in the hotel include banquet room, meeting room, free hi speed WiFi, hospitality movie channels, temperpedic mattresses, complementary bottle of water, complementary continental breakfast, cafe, luggage storage service, concierge service, condo-long term stay rentals, and much more.